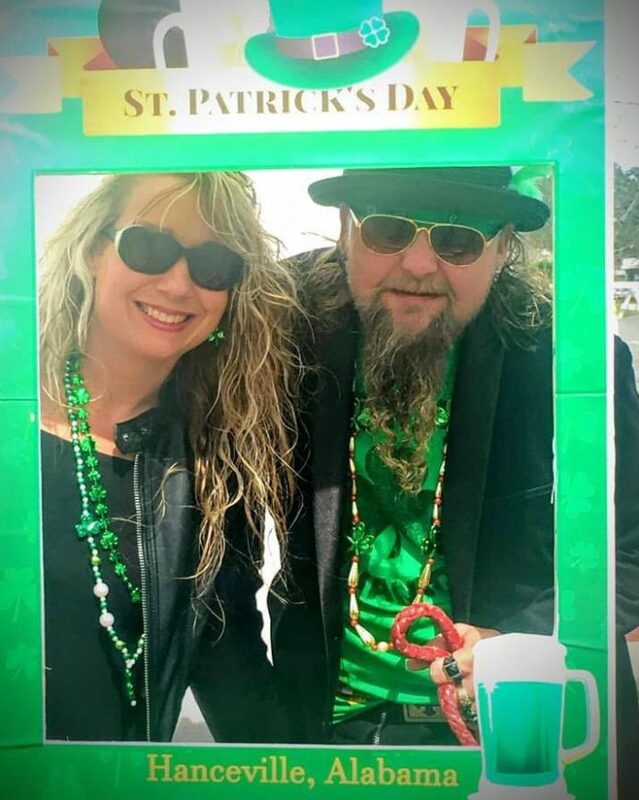 HANCEVILLE, Ala. – The second annual Hanceville Irish Heritage Festival was held Saturday. Organized by Hanceville Friends of the Festival, the event featured a packed lineup of entertainment, including Black Market Haggis, A Shamrock in Kudzu, Chuck Carpenter and Tommy Chapman. Dancers from The O'Faoláin Academy of Irish Dance also performed. The clouds and cool weather gave way to sunshine and warmer temperatures by the afternoon, and the crowds began to pick up. By 1 p.m., the festival had lots of folks doing a jig and having a great time. Downtown merchants welcomed shoppers and Bulldog Country Cook’N had a packed house for its special Irish menu. “Waxies Dargle” is a traditional Irish drinking song, but despite the great effort, no alcohol was served at this year’s festival. Although the Hanceville City Council approved the special permit, the state did not.